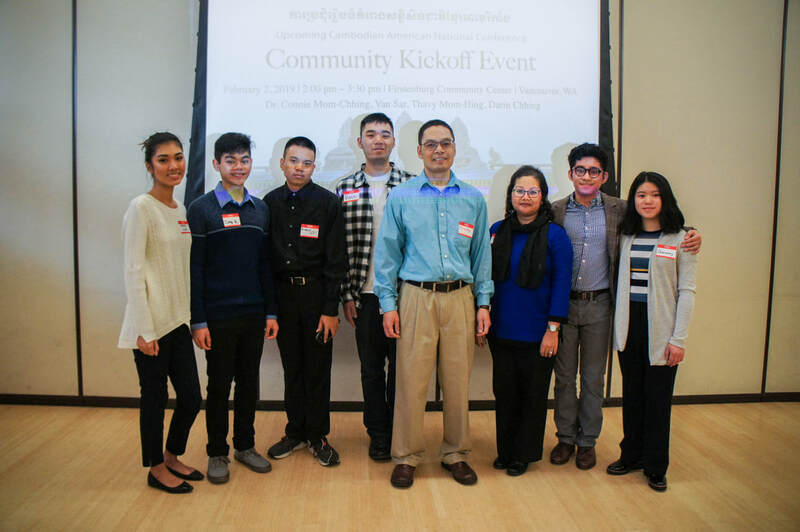 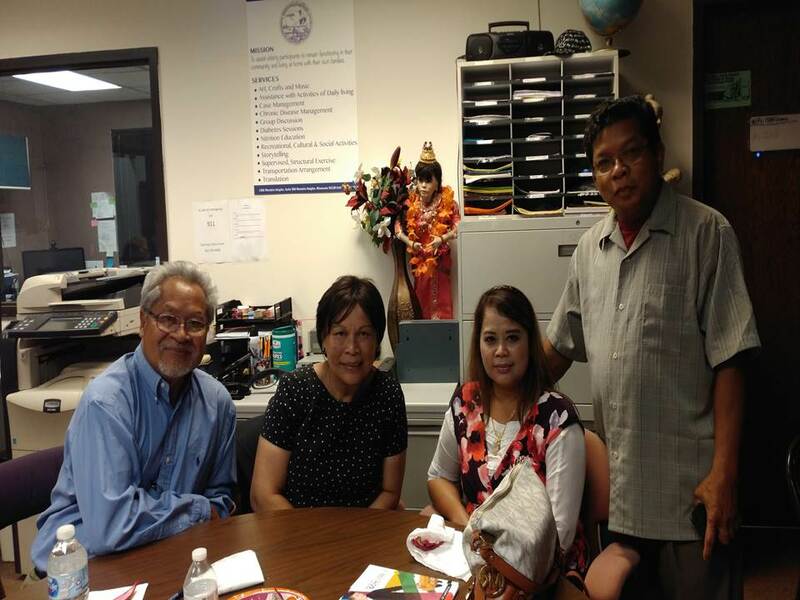 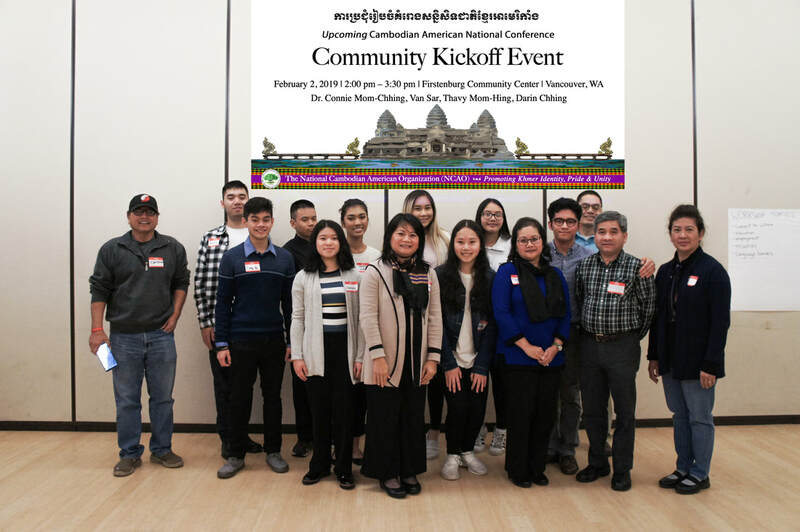 NCAO Members from Chicago join the Minnesota Community at the United Cambodian Association of Minnesota. 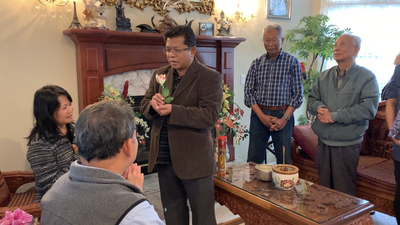 Student of Gruta, Kompha Seth, a representative of NCAO, meets with Most Reverent Sao Khon to find common roles between religious and social community leaders in helping to solve our community's challenges. 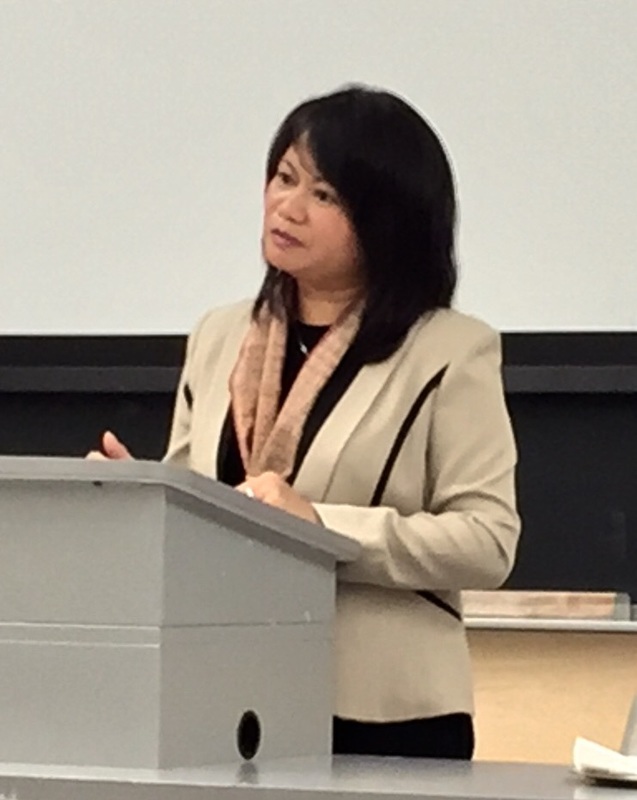 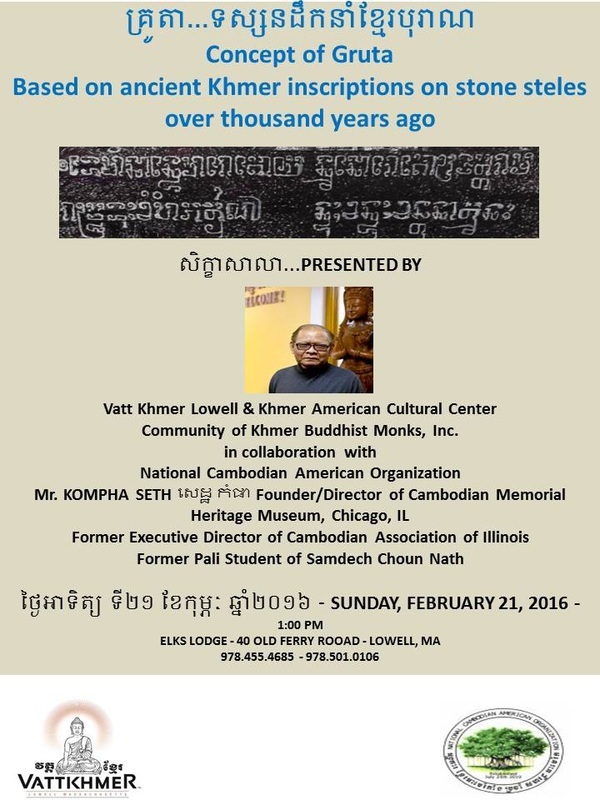 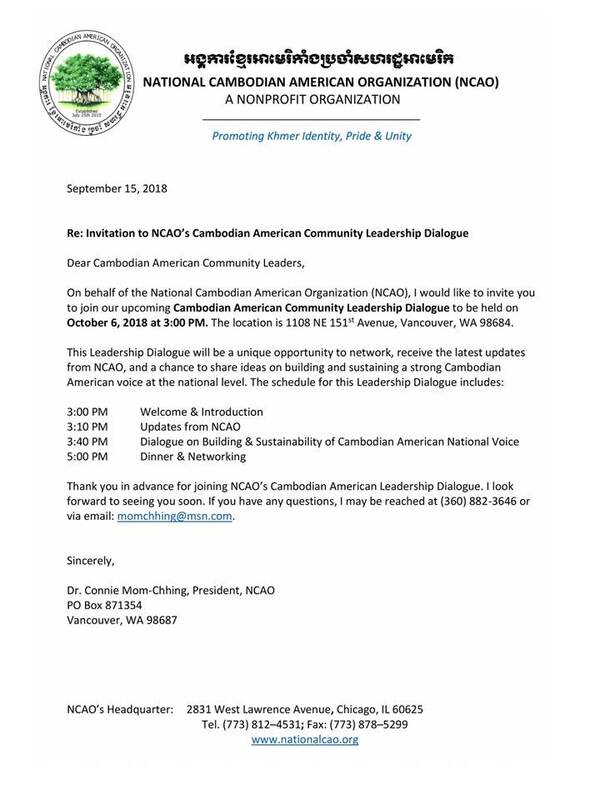 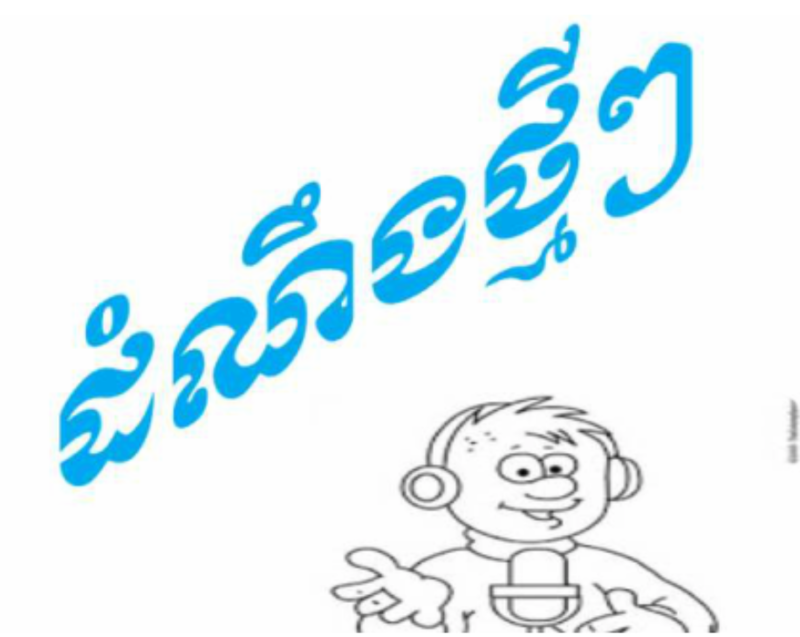 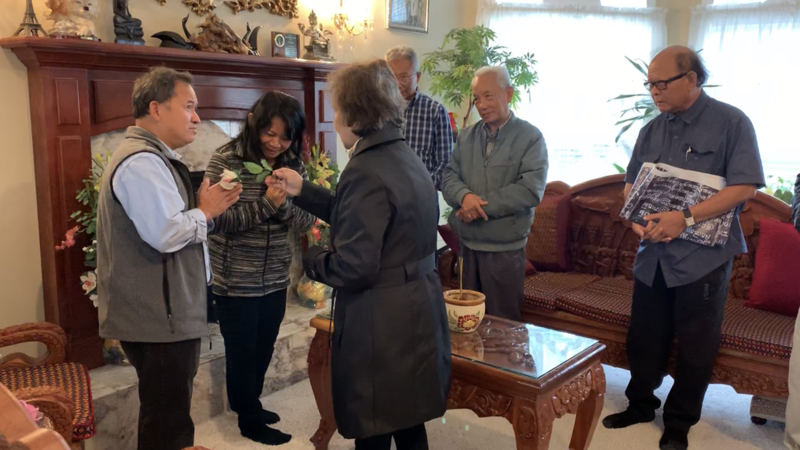 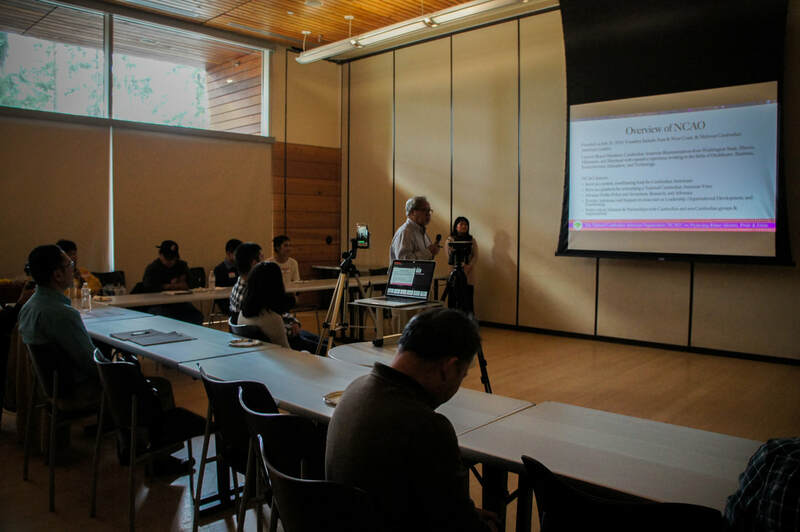 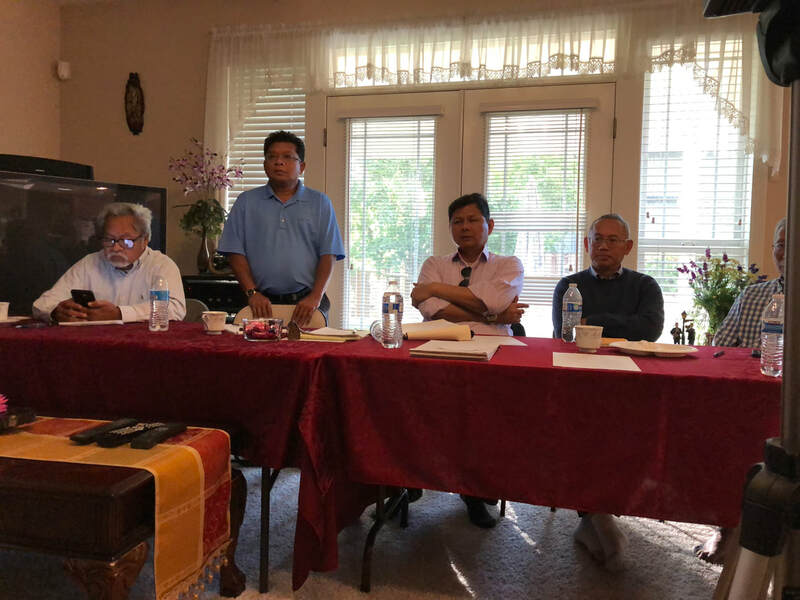 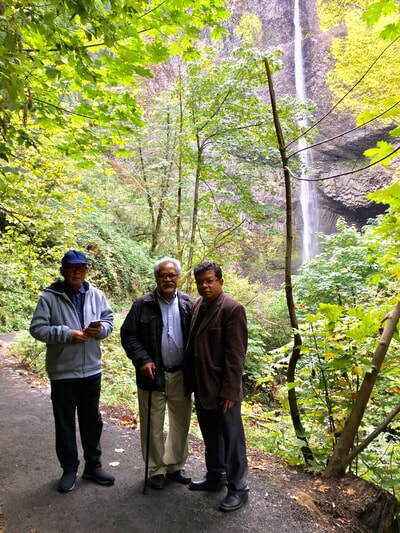 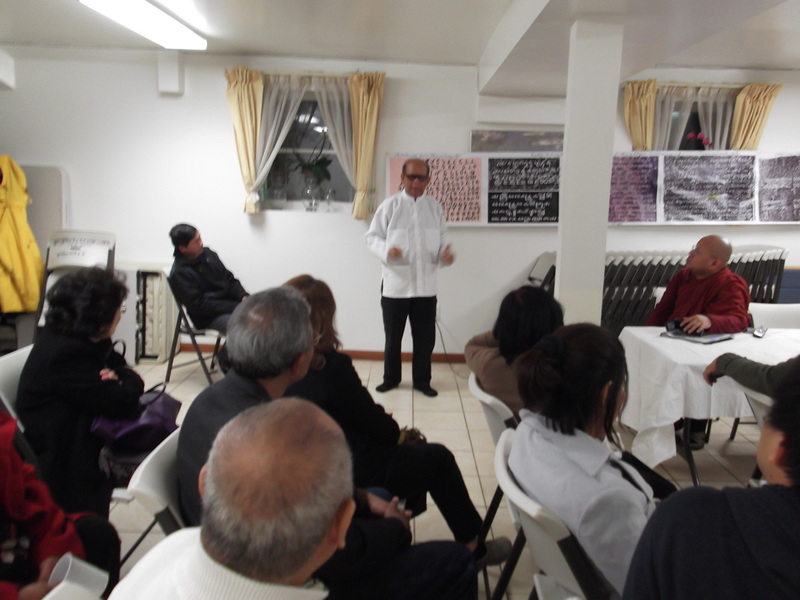 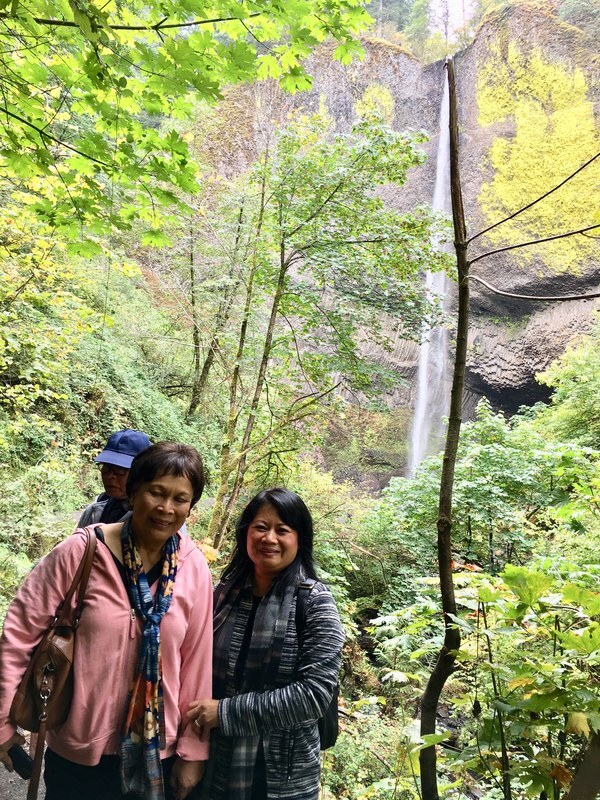 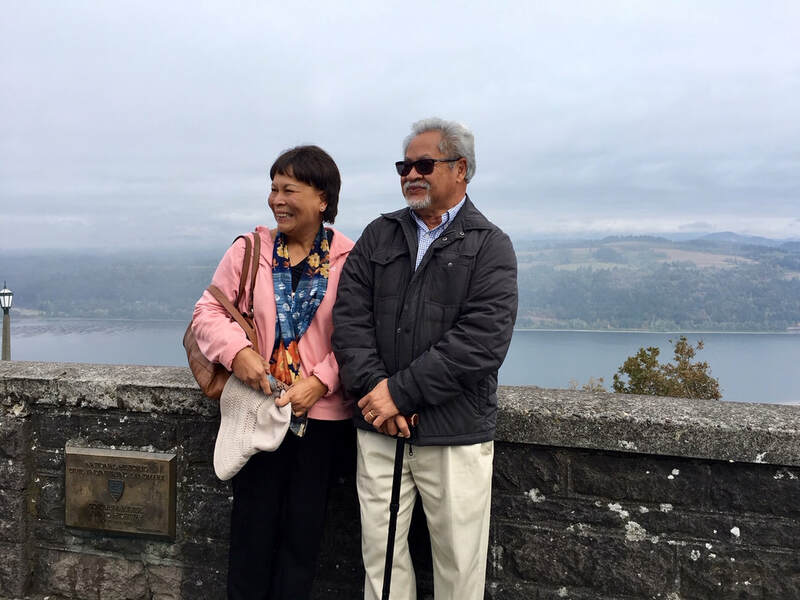 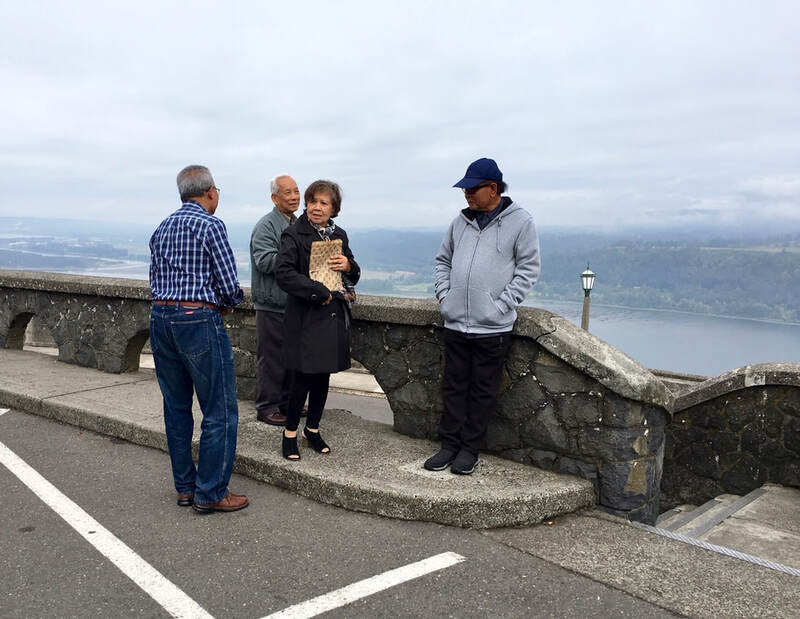 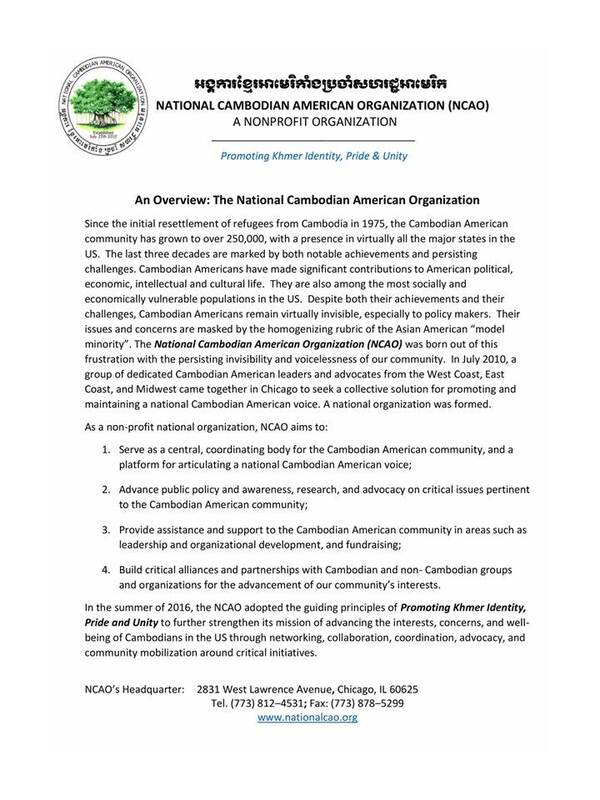 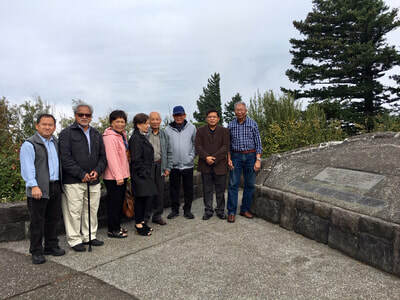 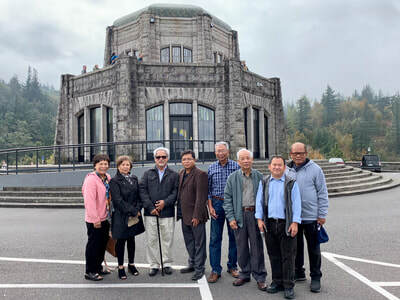 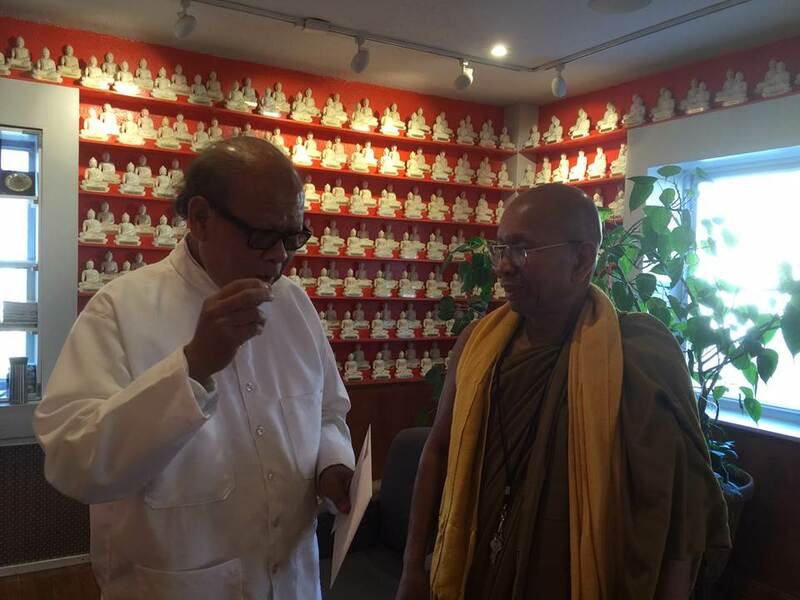 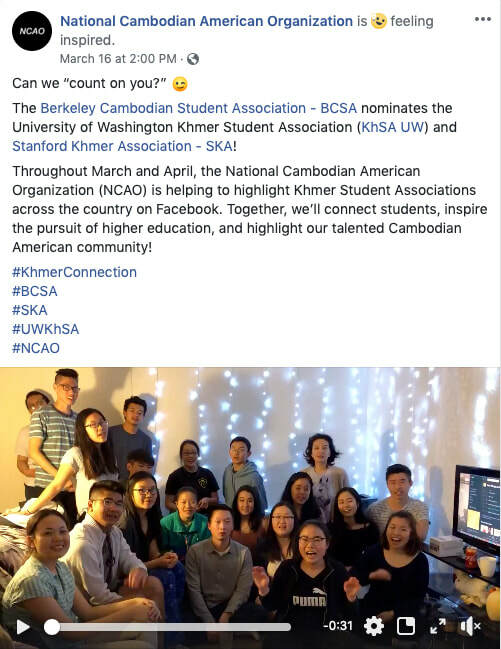 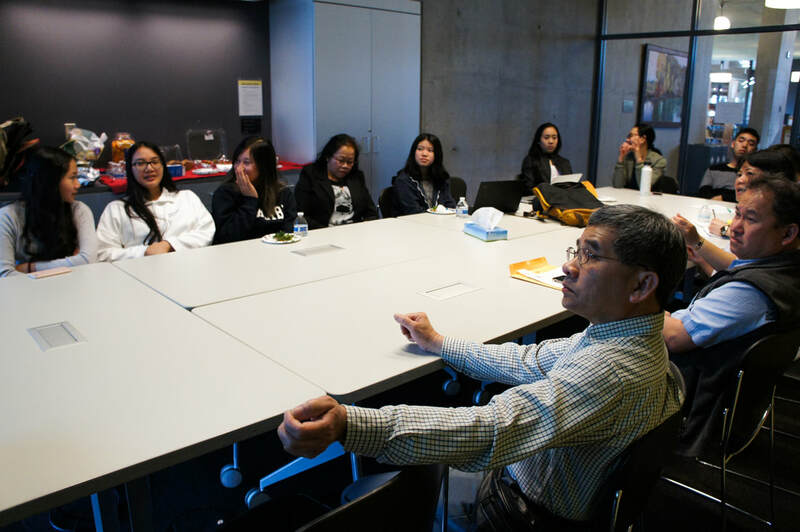 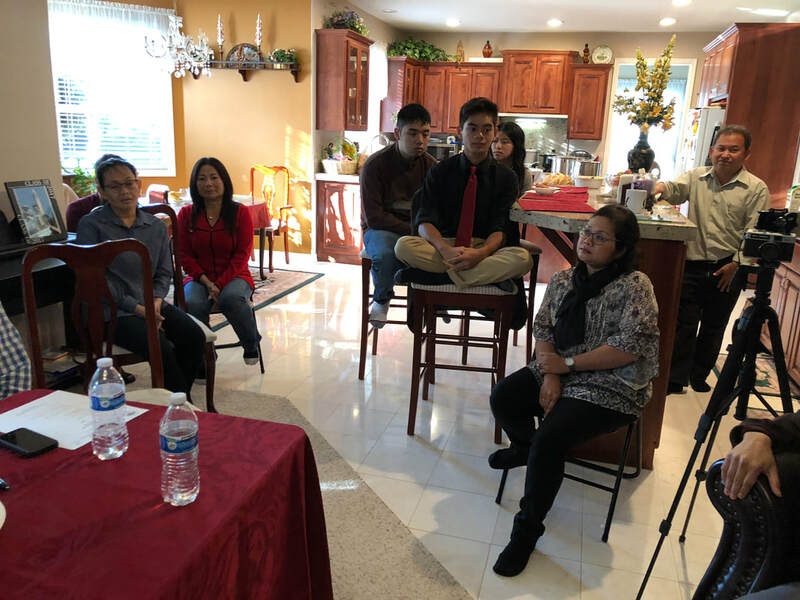 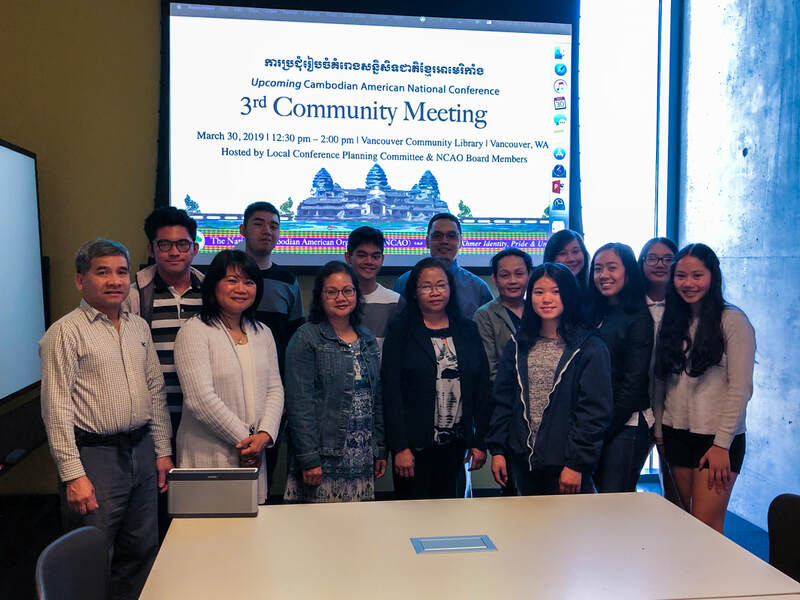 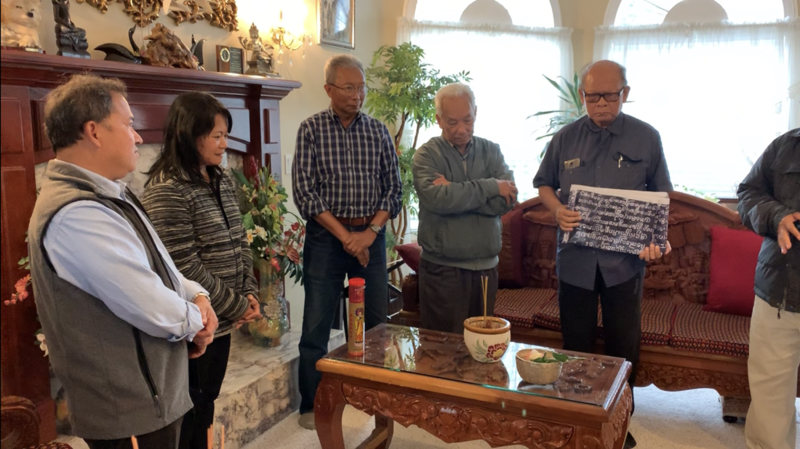 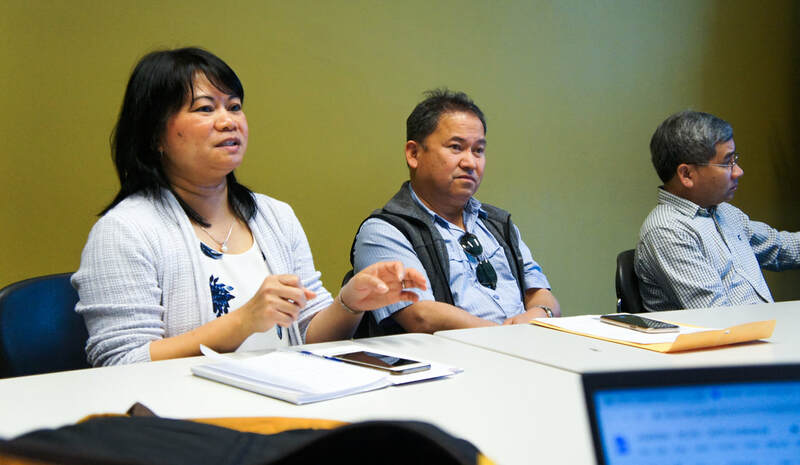 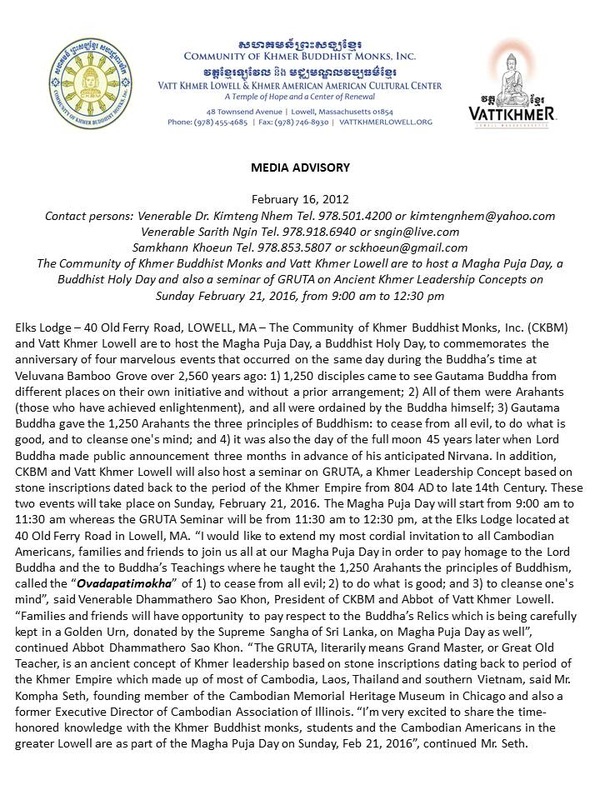 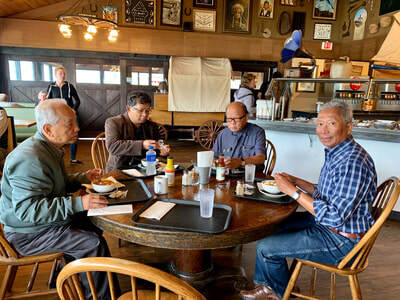 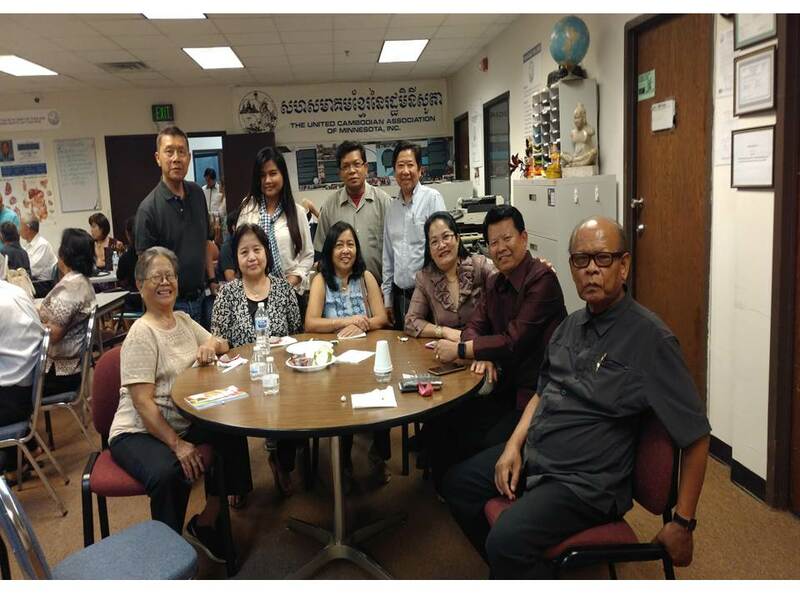 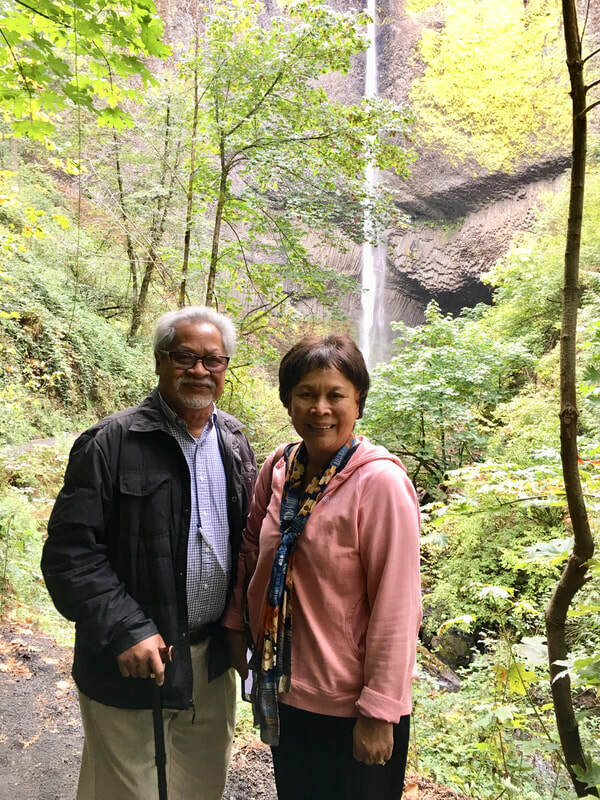 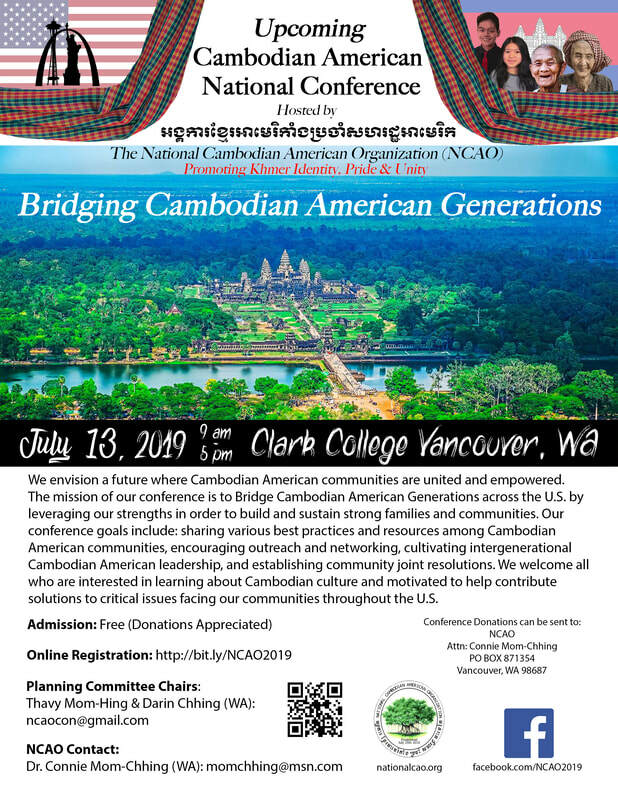 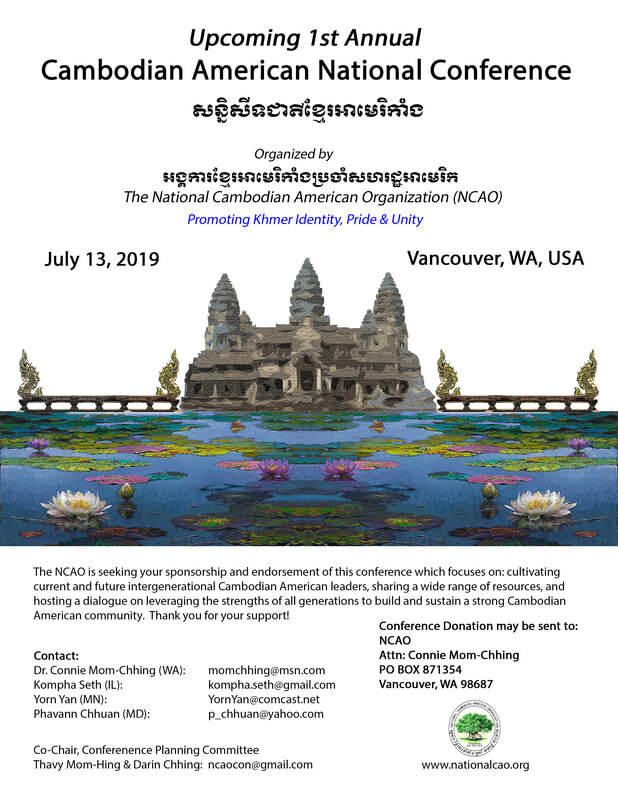 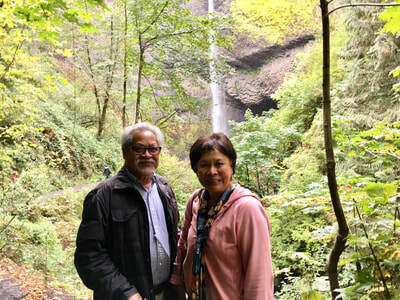 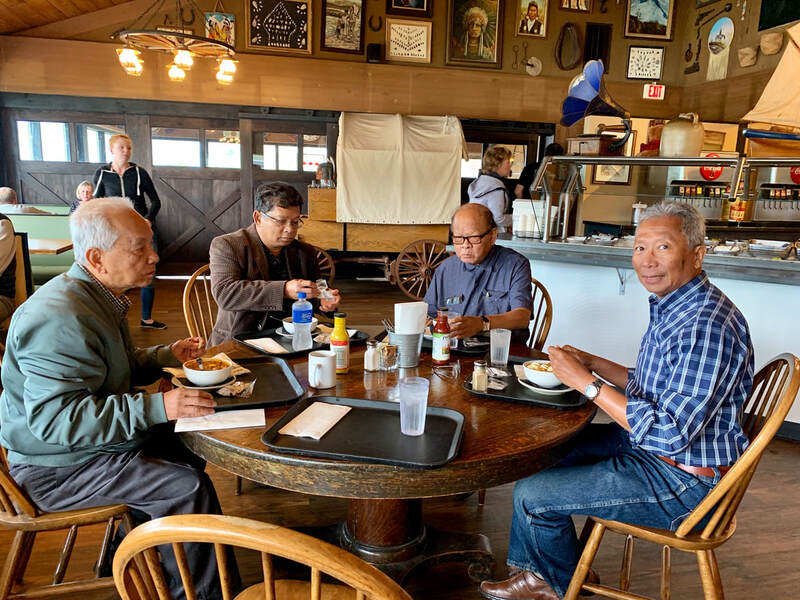 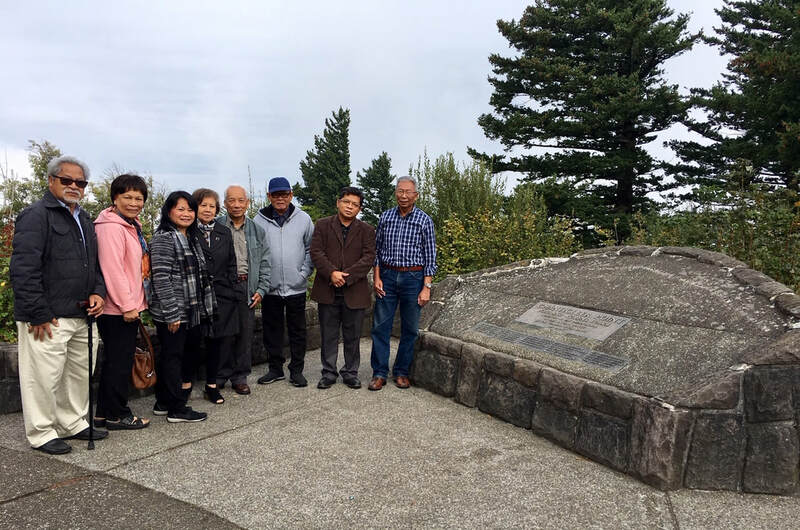 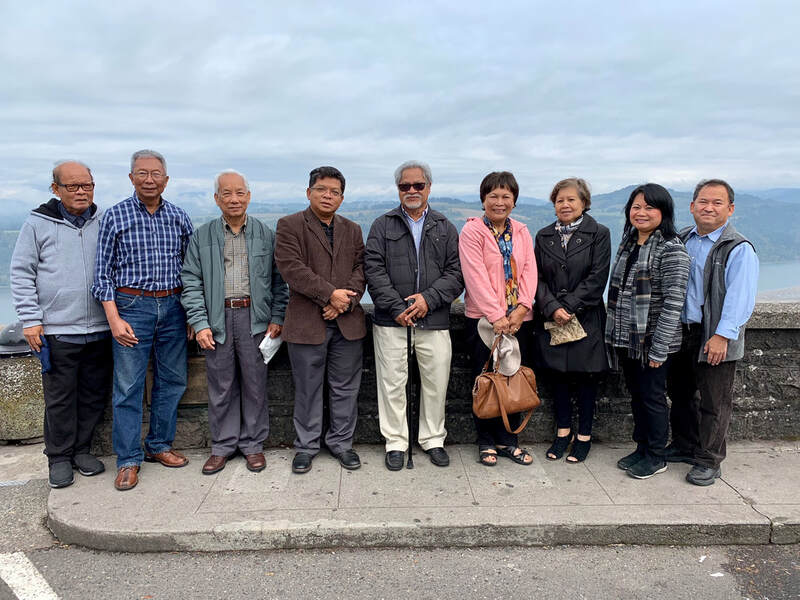 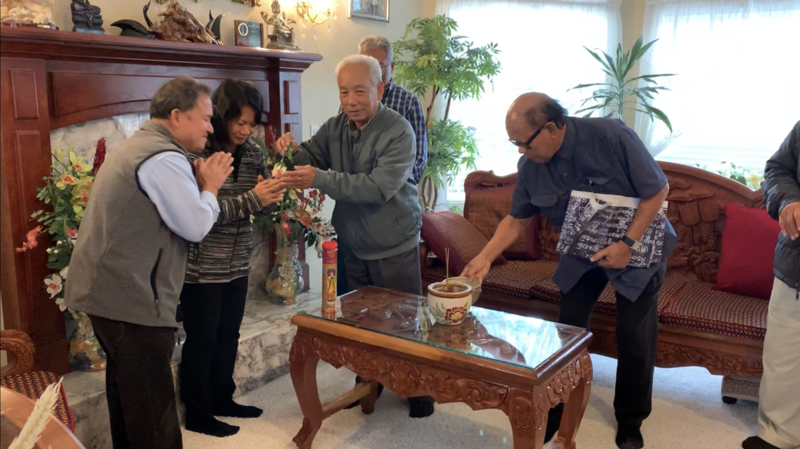 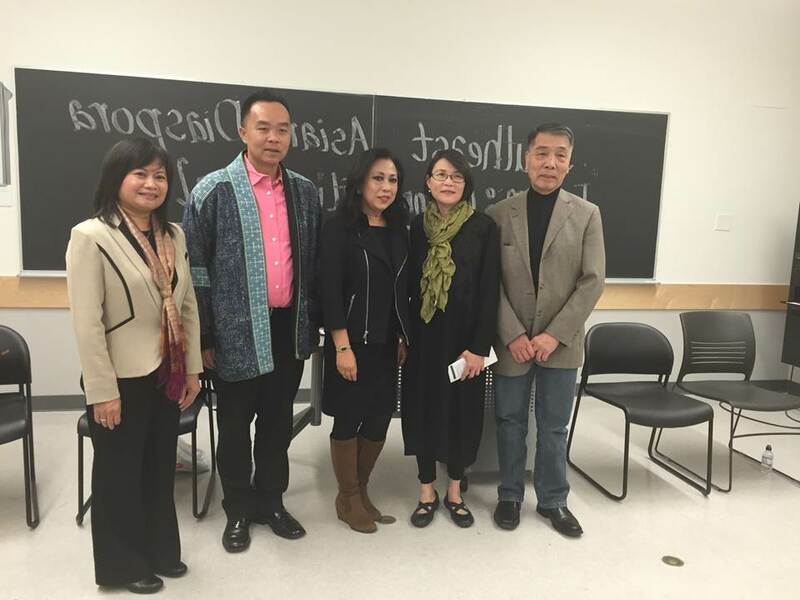 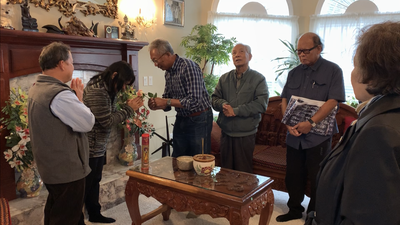 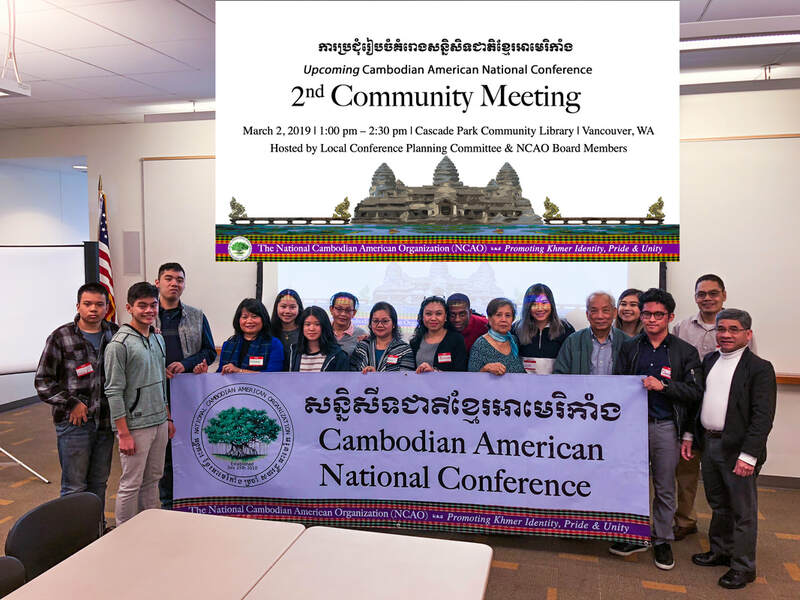 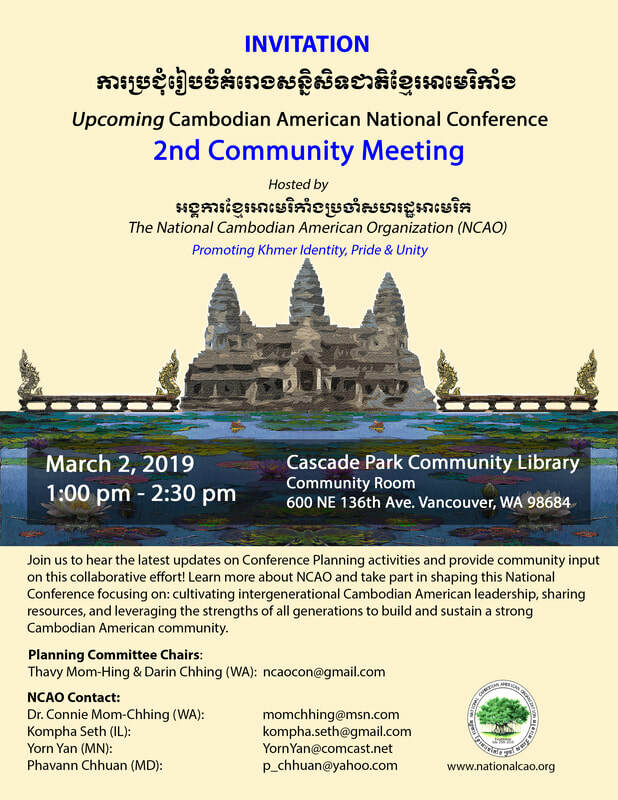 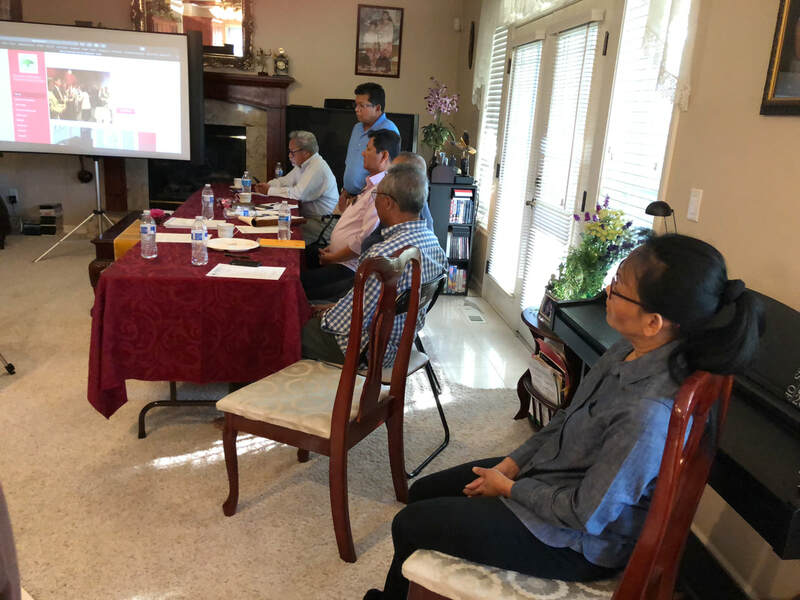 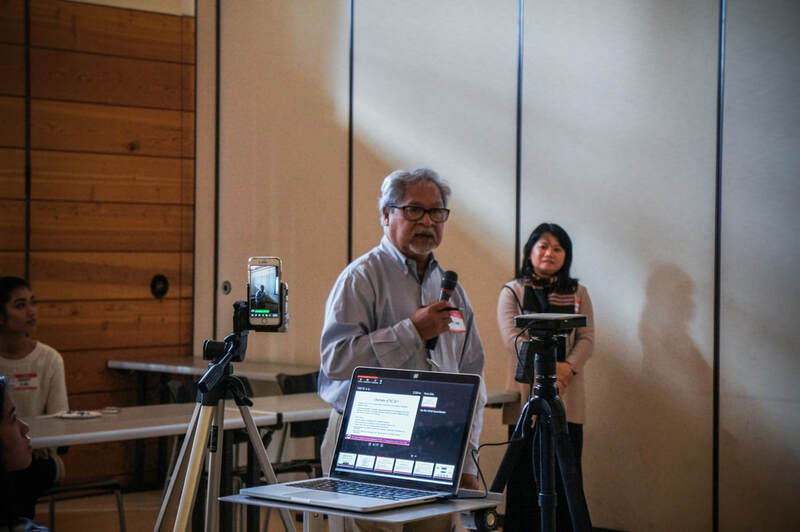 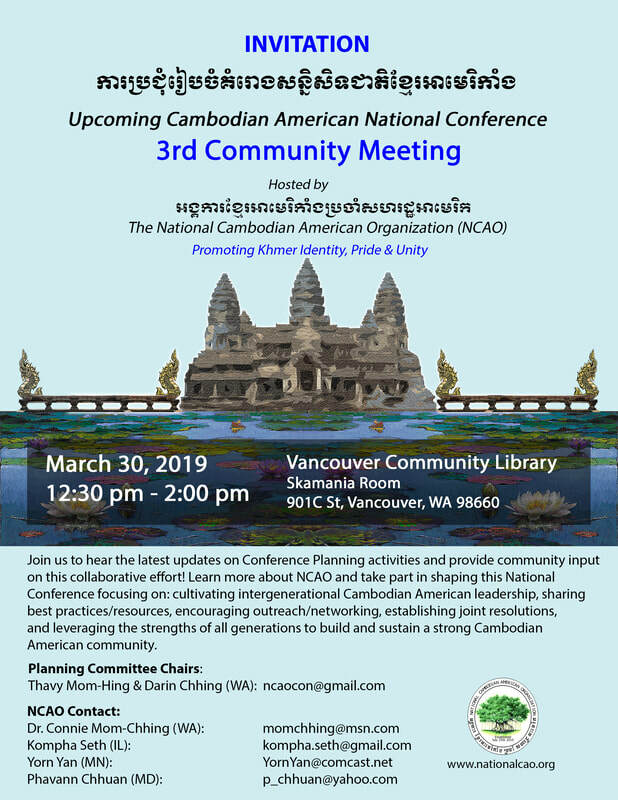 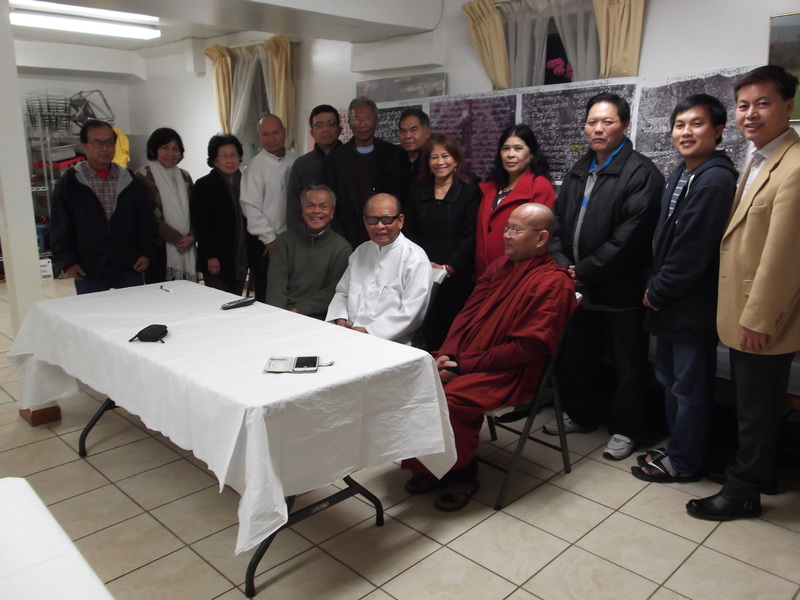 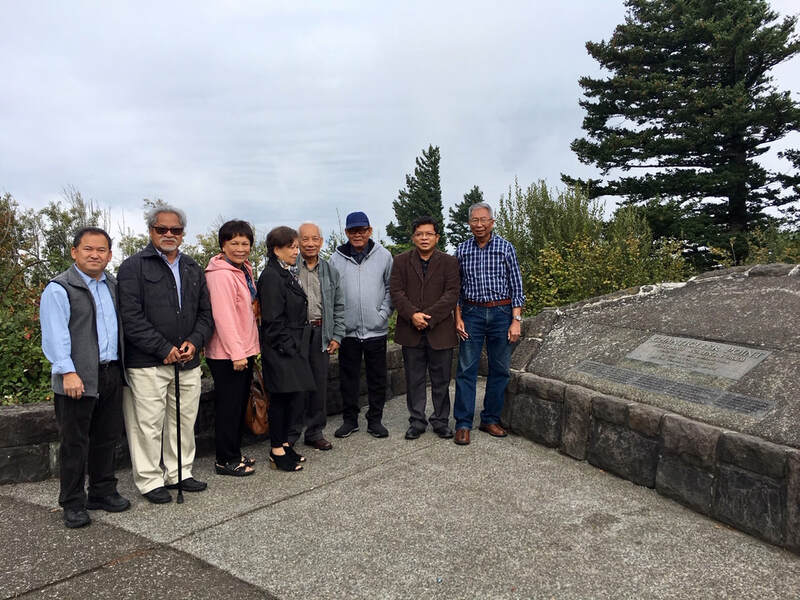 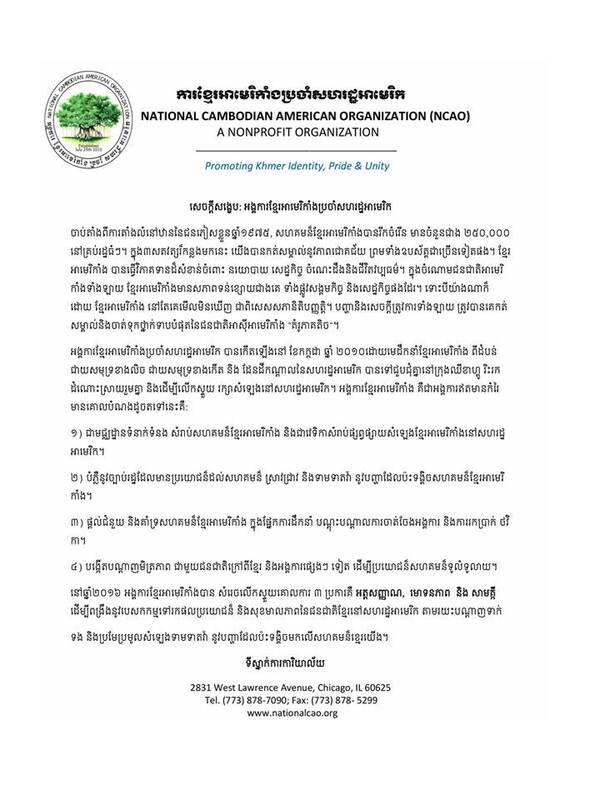 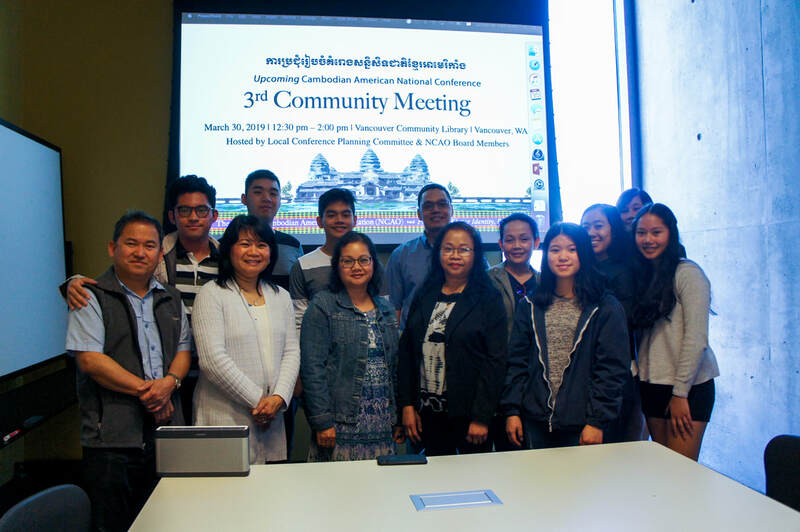 Abbot of the Cambodian Buddhist Society, Inc.
NCAO collaborated with Cambodian Buddhist Communities in the USA to promote Cambodian Pride, Identity, and Unity based on ancient inscriptions that were over thousands of years old.